Powermatic Associates is the authorized distributor for HMS Industrial Networks throughout Northern California, Central Valley California, Austin, San Antonio, and throughout central and south Texas. 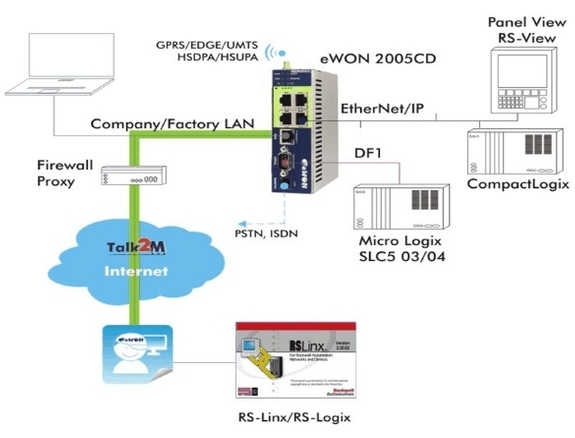 We have working units to demonstrate the steps in setting up remote PLC access and connectivity. Ever since Ethernet made it to the factory floor there have been issues between IT and plant controls managers over who owns the network. IT has legitimate reasons for restricting outside access to the companies main network. But these reasons severly restricted third party equipment manufacturer’s from being able to access their equipment when placed behind firewalls. eWON has come up with a unique solution to overcome these issues and to allow OEM’s, system integrators, and Panel builders to access their networked equipment even when placed behind firewalls. The eWON connection allows the user to monitor, download programs and datalog from anywhere in the world. 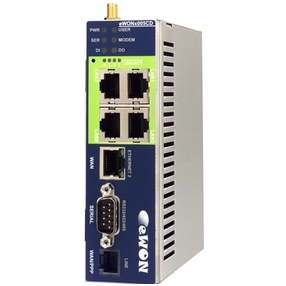 Over the last 10 years, eWON has become a worldwide market leader for intelligent Internet remote access routers for PLCs and automation systems. 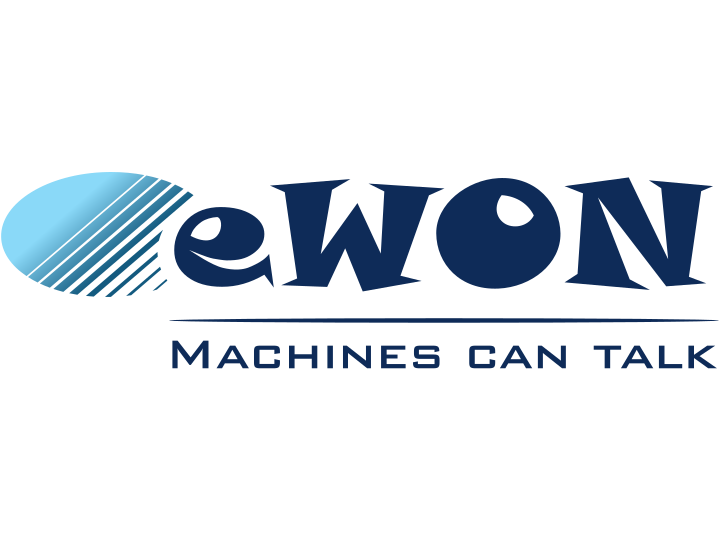 With its leading-edge expertise, knowledge and know-how in the industrial remote access market, eWON distinguishes itself by its innovation, passion, integrity, quality and long-term vision.